Downstairs Windows | A covey of Covis! 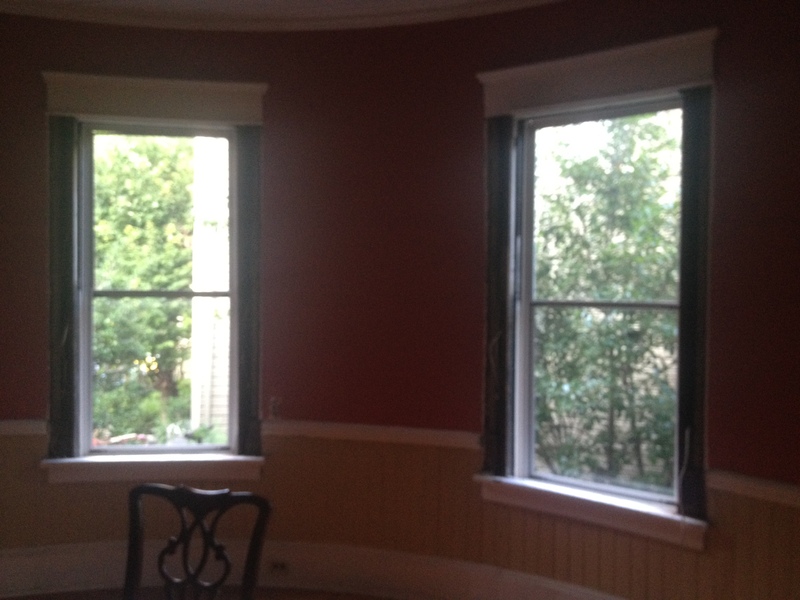 So they came and took 4 of the downstairs windows today which is wildly exciting. It’s supposed to take a month and Cheeps is due in exactly 1 month so it would be really really great if they finished early. Especially if they finished early enough to also knock out the downstairs paint. We’re still so in love with the upstairs now that it’s painted and I can’t wait until the downstairs follows suit! We still need to cut a door at the bottom of the stairs so we can get around without going outside now that our bedroom is upstairs, but it’s on the very immediate to-do list!